A wellness enthusiast, Pharyne demonstrates a genuine and functional approach to influencing individuals’ overall health. She grew up as an avid competitive dance in the small town of Stony Plain and then graduated from the University of Alberta with a Bachelor of Science degree in Nutrition and Food Sciences. 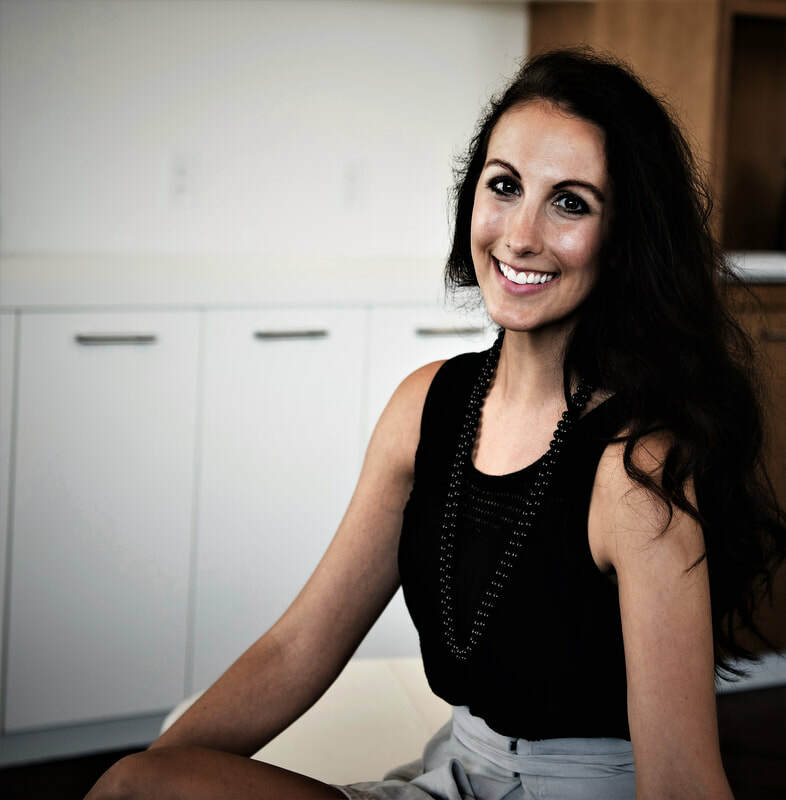 Pharyne is a Corporate Nutrition Consultant and a Certified Health Coach who is excited to grow her passions for promoting a healthy lifestyle through educating children of all ages!